Are you looking for private tutors, test prep, or admissions consultants in Princeton, New Jersey who can help you with the following? Start achieving with Top Test Prep, a local test preparation company specializing in providing the area with Princeton NJ private tutors. We provide one-on-one tutoring, private school and college admissions and application coaching. Our expert tutors also provide K-12 subject-specific tutoring. All Princeton test prep and academic tutoring takes place in the security and privacy of your own home to minimize distractions, promote learning at your pace and provide individualized attention. These experts also are trained on math, science, reading and English subjects. We teach SAT and ACT prep Princeton NJ to students from local middle and high schools, including Princeton High School, Princeton Day School, Princeton Latin Academy, The Hun School of Princeton, Stuart Country Day School and the Newgrange School. All tutors for our Princeton NJ office, possess a degree from a top-name college and have scored in the highest one percent for every exam they coach, so you know you are learning from the best. Every tutoring relationship starts with a diagnostic exam that assesses your strengths and weaknesses and develops a unique study plan for your test preparation, knowledge building, overall score improvement and academic success. Because there are no distractions from a crowded tutoring room, you can focus on skill building and knowledge retention. 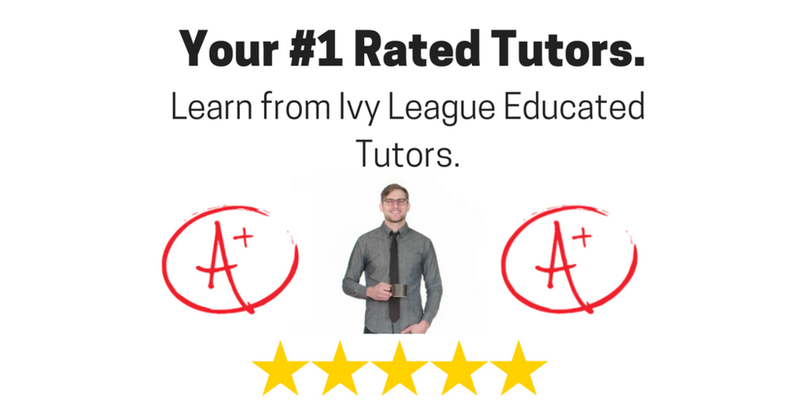 Whether you wish to improve test scores, ace that entrance exam, or raise grades in a particular subject, look to Top Test Prep for the best tutoring and academic help in Princeton. Top Test Prep also offers graduate school personal essay and admissions test prep for students at Princeton area colleges, including Princeton University, Forbes College, Whitman College and Rider University. Former admissions officers give subjective help with essay preparation and admissions applications. We also provide coaching for exams like the MCAT, LSAT, GMAT and GRE. This demystifies the graduate school admissions process, helps you articulate your skills and improves test results. We also have trained ISEE, SSAT exam prep experts to guide students for prep school and boarding admissions. Princeton, New Jersey Test Prep Courses and Classes. We have tutored thousands of college, middle and high school students, and have demonstrated ability to help you achieve your dreams of college or prep school admissions, test preparation and academic success. Learn more about our Princeton tutors and admissions counseling through a free consultation. Recommend families see what TTP has to offer as a tutoring company serving the Princeton NJ area. Their academic test prep was very helpful to my success beyond high school. Serving the Princeton NJ area- call our Princeton NJ office for tutoring.